WIN A FREE YEAR OF GTC PROGRAMS! A YEAR OF GTC PROGRAMS FOR FREE?! 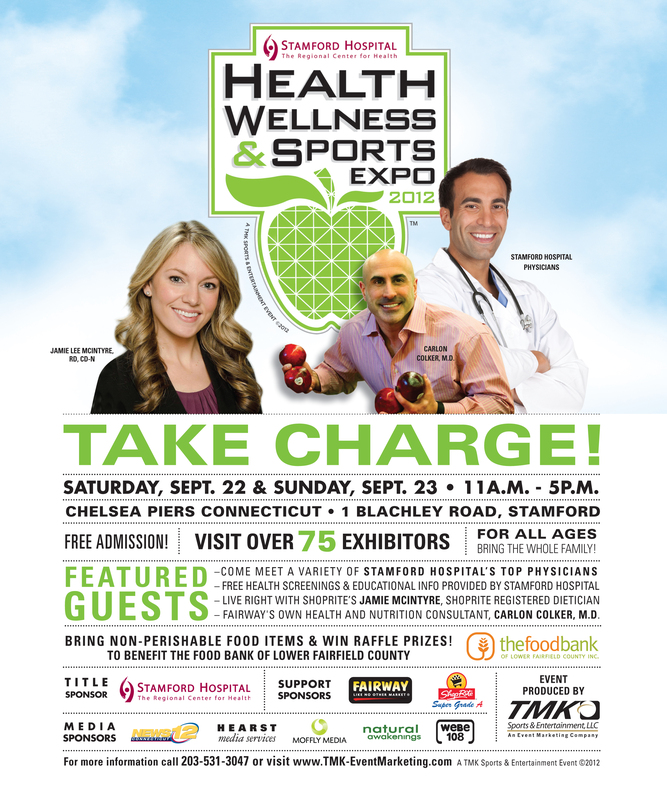 Wear your GTC shirt to the Expo at Chelsea Piers on Saturday or Sunday and you will be entered to win a year of GTC Programs for FREE! Stop by the GTC booth, say Hi, and complete an entry form. Please show your GTC support!